A.I.R.E. approved Riding Centre with qualified, experienced staff. 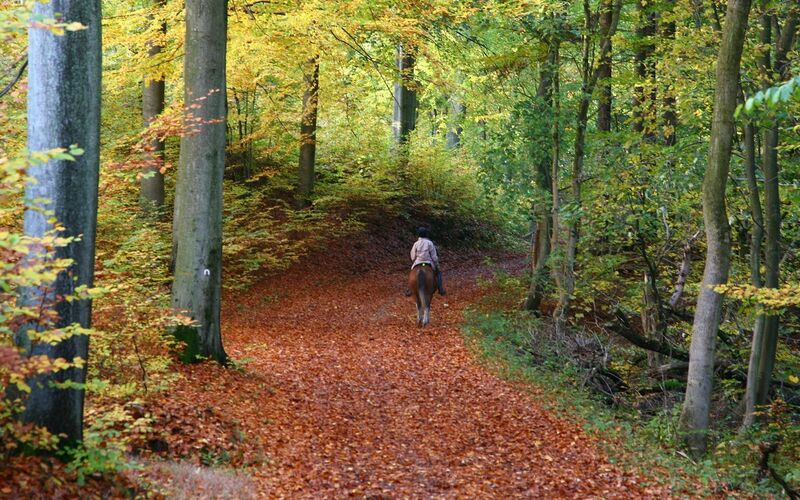 Situated only 5 miles from Wexford Town in the heart of spectacular forest and mountain country, we provide scenic horse riding through 3000 acres of woodland.